Smoking during pregnancy can greatly increase the chance of SIDS (sudden infant death syndrome) for your baby. Scientific evidence shows that around 30% of sudden infant deaths could be avoided if mums didn’t smoke when they were pregnant. If you smoke between 1 and 9 cigarettes a day during your pregnancy, you are more than four times as likely to have a baby die of SIDS than a woman who didn’t smoke at all during pregnancy. • your baby is less likely to be born underweight. We advise giving up smoking as soon as you can. However, even if you stop smoking in the last few weeks of your pregnancy, it will benefit both you and your baby! Remember, it’s never too late to stop smoking – that goes for dads too! It can help when both parents-to-be give up together as you can offer each other support. There is support out there to help you, whether that’s online, face-to-face or on the phone. You can find what’s best for you. Is Nicotine Replacement Therapy safe in pregnancy? Some people try Nicotine Replacement Therapy (NRT) to help them give up smoking. 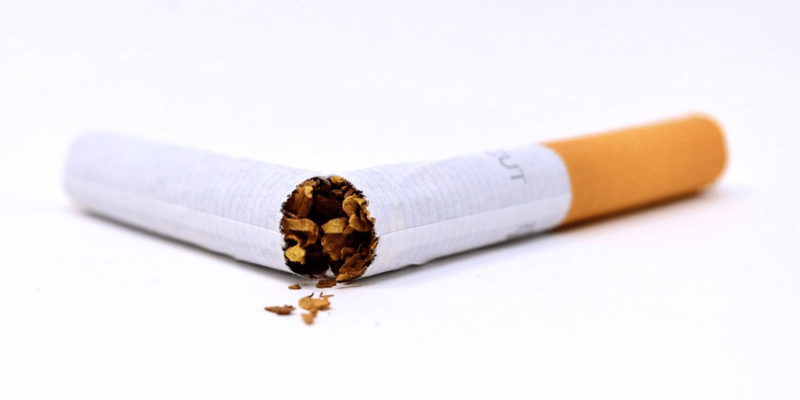 This involves the use of gum, patches or tablets to send a small amount of nicotine into your bloodstream. NRT is said to help you to cope with cravings. It works by giving your body nicotine without some of the harmful by-products of smoking, which include carbon monoxide and tar. Although most pregnant women can use NRT safely, we would advise talking to your doctor first. They can go through things in more detail with you. Please see our separate page and advice on e-cigarettes here. If you have any questions or queries about safer sleep advice and smoking, please feel free to get in touch at info@littlelullaby.org.uk. We’re always here to offer our support! Check out our YouTube channel for more advice from young parents.